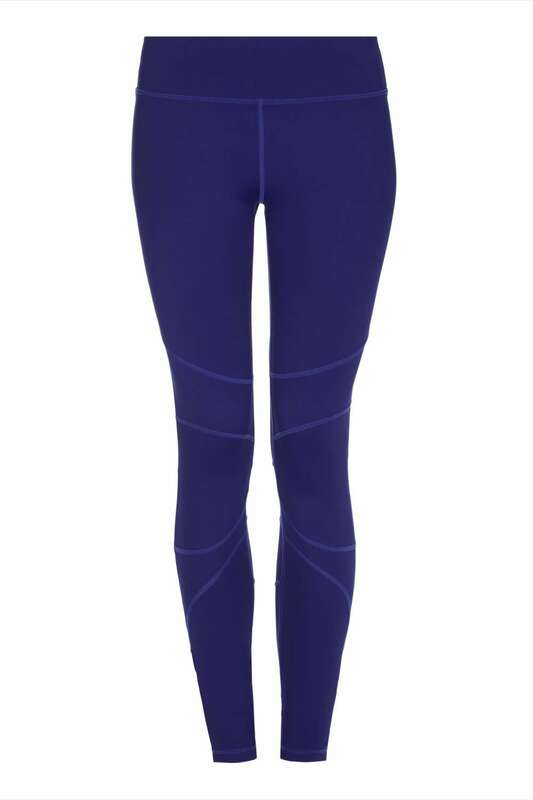 Yogaleggs Indigo Spirit Indigo Yoga Pants are on trend sports luxe leggings with stylish seams to flatter whilst still being functional. Made of high quality, breathable, moisture-wicking, antibacterial fabric with compression components designed to keep you cool and dry throughout your workout and perfect to take you from studio to street. Yogaleggs are lightweight and super comfortable. Made of stretch fabric which is quick drying and no need to iron. Suitable for yoga, pilates, running, barre, spinning, gym bunnies and lounging around. Such a beautiful colour… a lovely deep indigo almost blue. Very simple but very classy. I love how many colour tops this will go with… as always, such amazing quality and comfort and as I wear these for running it’s important to have high waisted as I don’t worry about my running belt and t shirt all getting caught up in the waistband of the leggings!